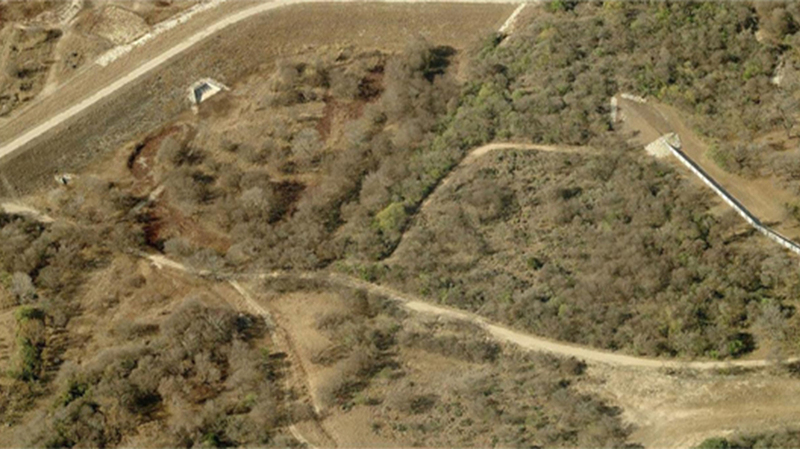 In 2004, Yantis Company completed the $3 million dollar Culebra /410 Detention Facility for the City of San Antonio. This was built to reduce peak discharges downstream of Loop 410. The project consisted of a series of berms, concrete walls, culverts, and swales to contain storm water flows in the Leon Creek. This near 50 acre detention pond has a storage capacity of 1,100 acre-feet. In 2006, this project was recognized as the Public Works Project of the Year by the Texas Chapter of the American Public Works Association.